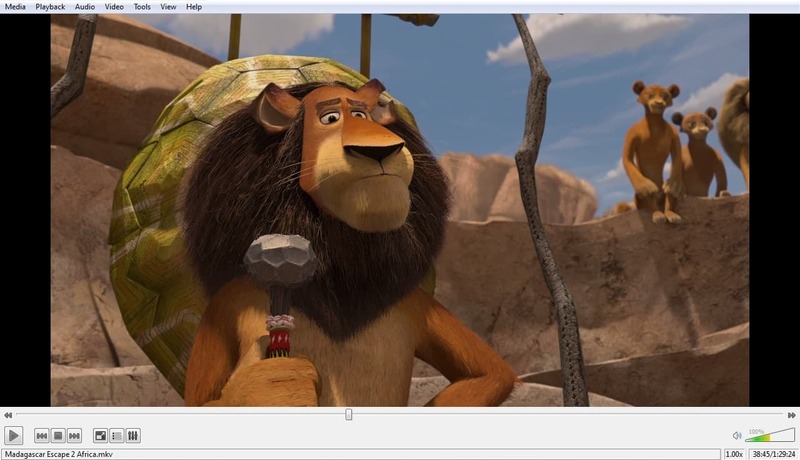 The VLC media player is often described as being the most versatile media player. While the UX (user experience – usability, accessibility) is good, the UI (user interface for interaction) is not modern enough as per the latest standards of Windows 10. If you belong to the group of people who are not happy with the current appearance, VLC has some really good news for users of its media player. 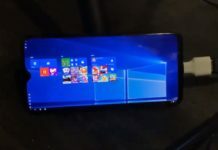 At Fosdem 2019 event, VLC’s developer Jean-Baptiste Kempf revealed that the open-source media player could be getting a whole user interface improvements on Windows 10, GNOME, KDE Plasma. 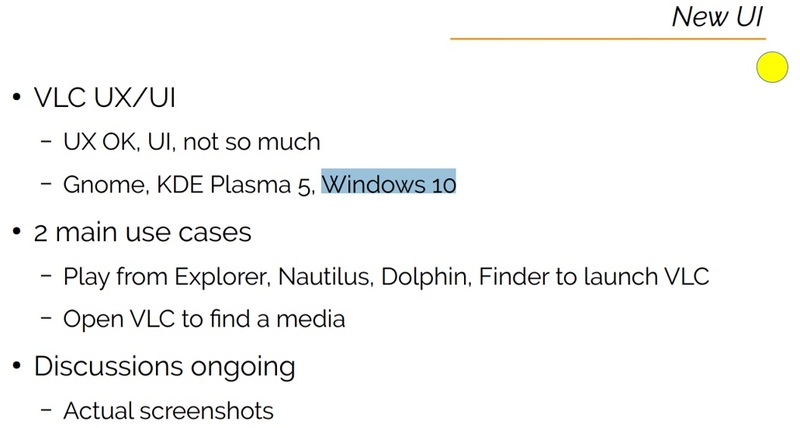 In the video session, VLC’s developer said that the interface of Windows 10 has changed a lot but the media player’s UI has not changed in the past several years. While the UX is good, he says that users have been complaining about the UI which is too old at this point and fails to match the current standards. In near future, you can expect VLC to go modern but the core UX (placements of the elements) will remain unchanged. It’s likely that the company will update the elements and components with a more modern finish to match the current standards. You can expect modern features, transparency, improved controls and more in VLC 4.0 for Windows. 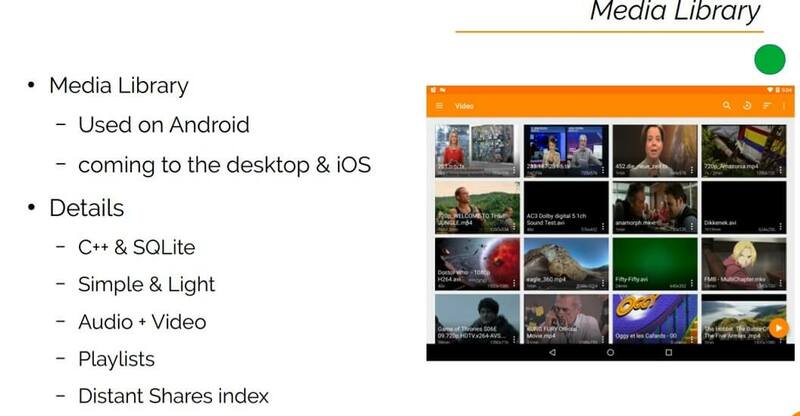 VLC is also planning to bring the Media Libary which is already available on Android to the desktop. VLC’s media library is supposed to scan for all the media content on your PC and display the discovered video files in a grid-based dashboard. The feature will also group the content in a certain order. Media library will be an optional feature and users will be allowed to get rid of it. VLC 4.0 will also introduce support for 3D and VR (Windows Media Reality, Vice, Oculus, PSVR). UPnP Rendering, AirPlay output, like ChromeCast. HEIF, Dash/Webm, TTML images, AV1 encoding, WebVTT. With 4.0 update, VLC is planning to drop support for some older operating systems, including Windows XP and Vista. UI improvements for VLC media are long due and it looks like the open-source project is finally going to have a modern look on Windows. No release date yet but it’s not happening anytime soon. Looking forward to it, hope it will still function with dvd (and it’s iso’s).